Home Amazon Deals Kindle Paperwhite Black Friday Deal — Just $79.99 shipped! Kindle Paperwhite Black Friday Deal — Just $79.99 shipped! 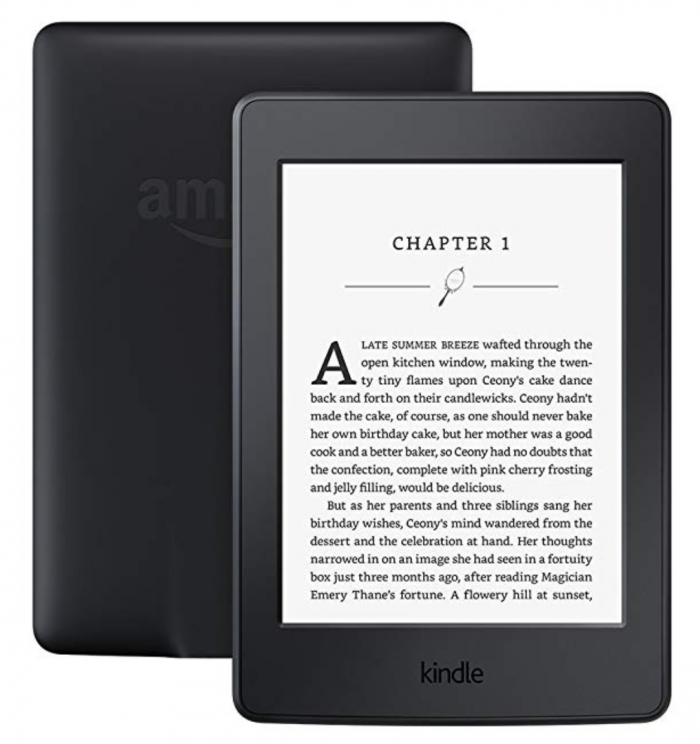 Amazon has the Kindle Paperwhite eReader for just $79.99 shipped for Black Friday!! This is the LOWEST price we’ve ever seen on it! Previous article23andMe Personal Ancestry DNA Test Kit Black Friday Deals! Huge Moneymaker on Perfect Kids Bars at Target! Sam’s Club Members: Purchase two Dove Men+Care items, Get a $5 gift card! Tiny Prints: 20 New Years Cards only $1.27 shipped! Larabar Gluten Free Bars (10 count) as low as $6.43 shipped! FREE Little House on the Prairie Complete Series for Prime Members!